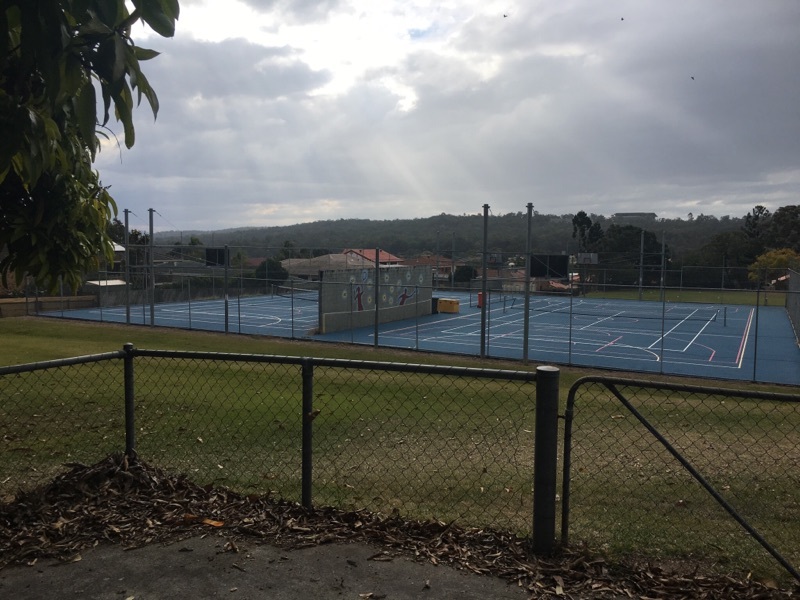 Tennis court hire is managed by Remar Tennis Academy. 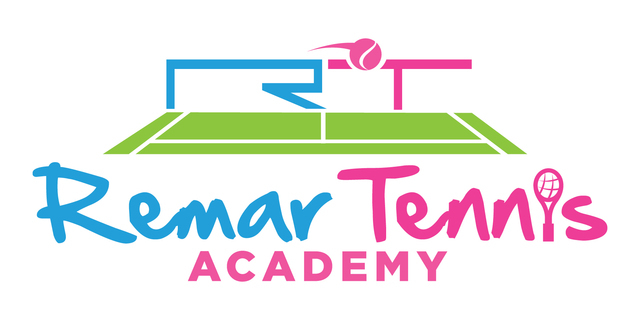 Any enquiry please email Remar Tennis Academy (remar@rtacademy.com.au) between hours 2:00 PM to 8:00 PM Monday to Friday. 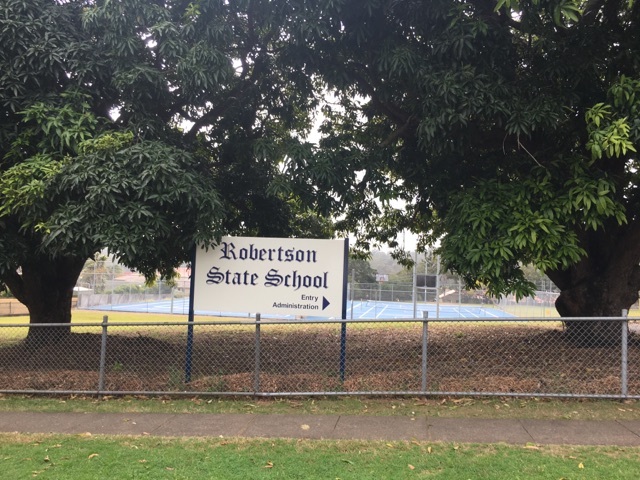 Saturday 9:00 AM to 3:00 PM.